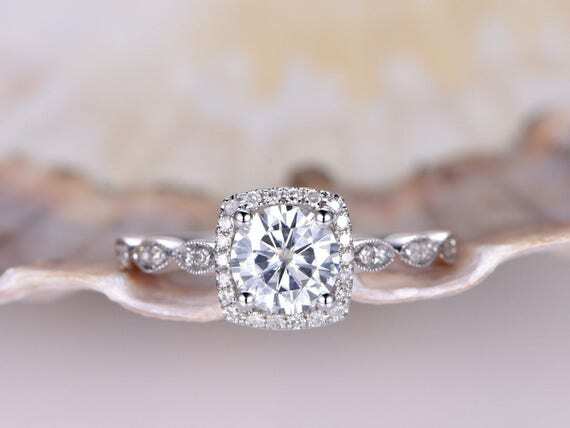 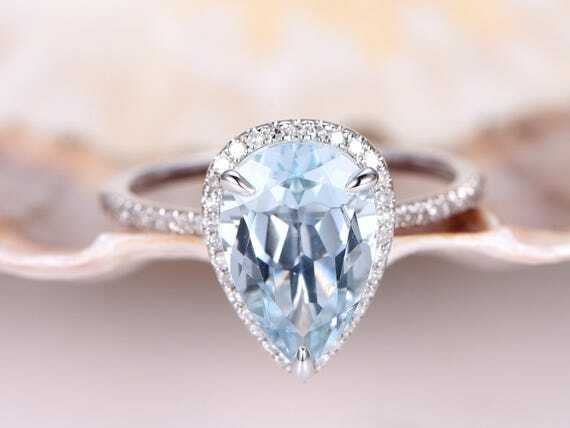 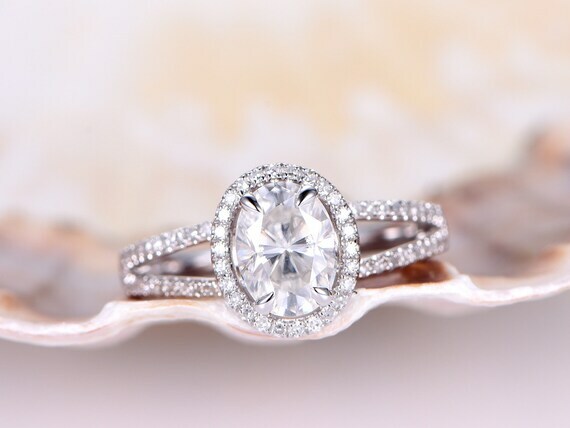 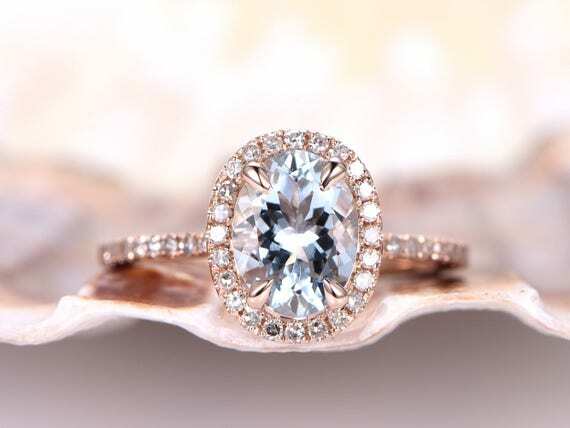 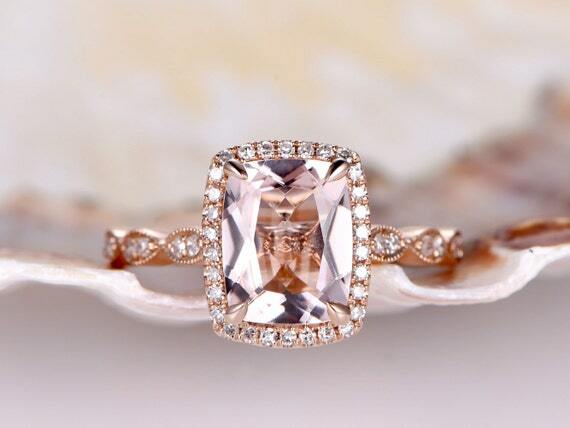 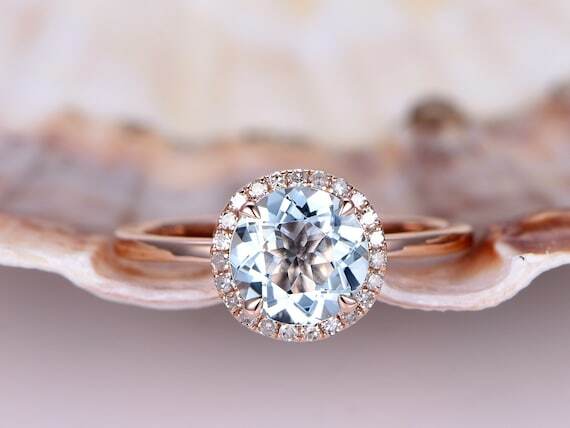 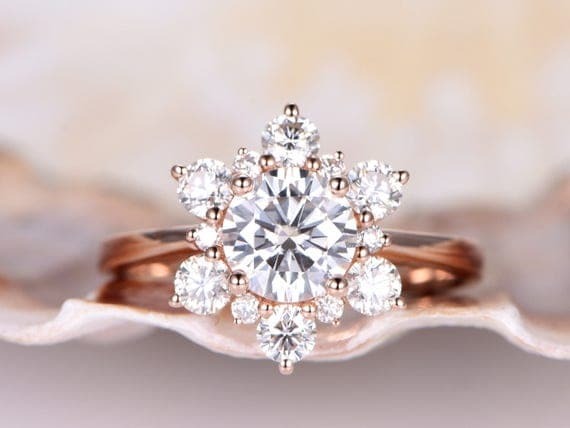 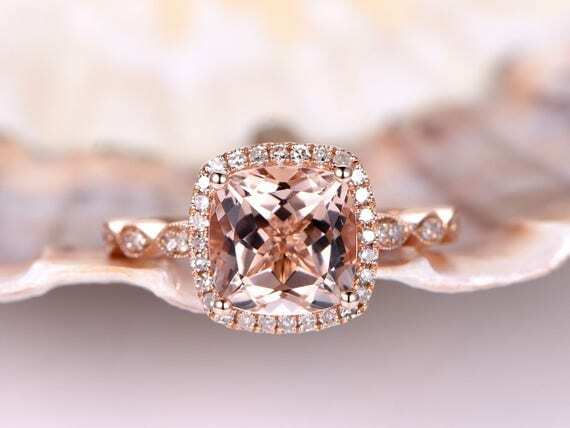 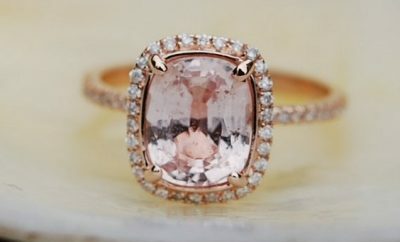 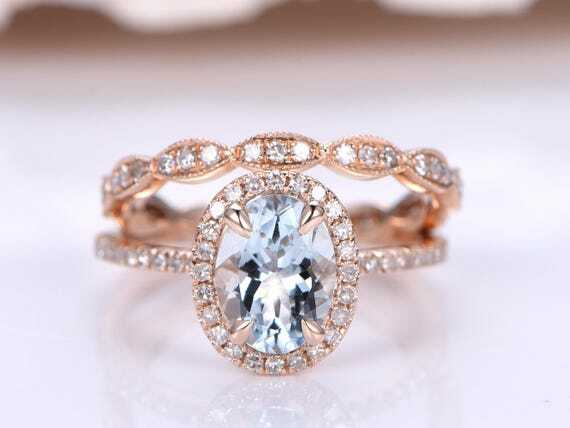 40 Beautiful Engagement Rings with Gemstones! 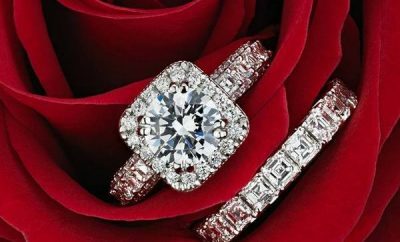 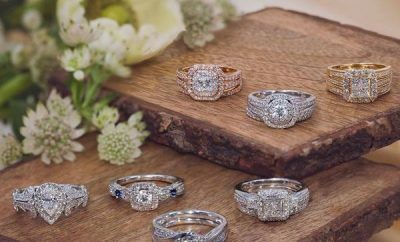 While diamond has been the most common choice for engagement rings, we see a growing percentage of couples opting for colored gemstones to show their style and individuality. 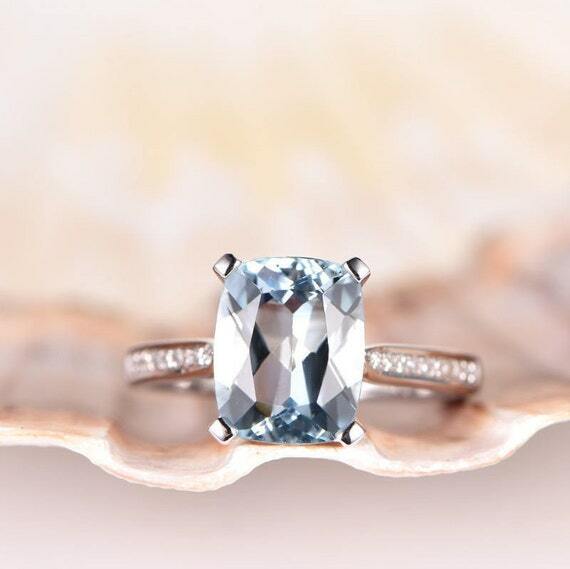 Colorful gemstones, Sapphires and Aquamarines, are popular choices for style-savvy couples. 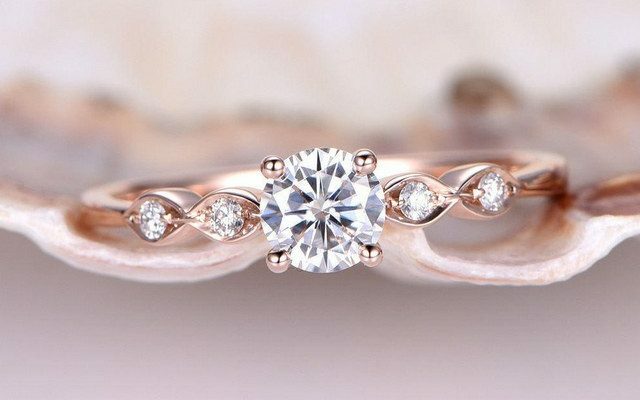 Join us as we share our favorite finds from Etsy!